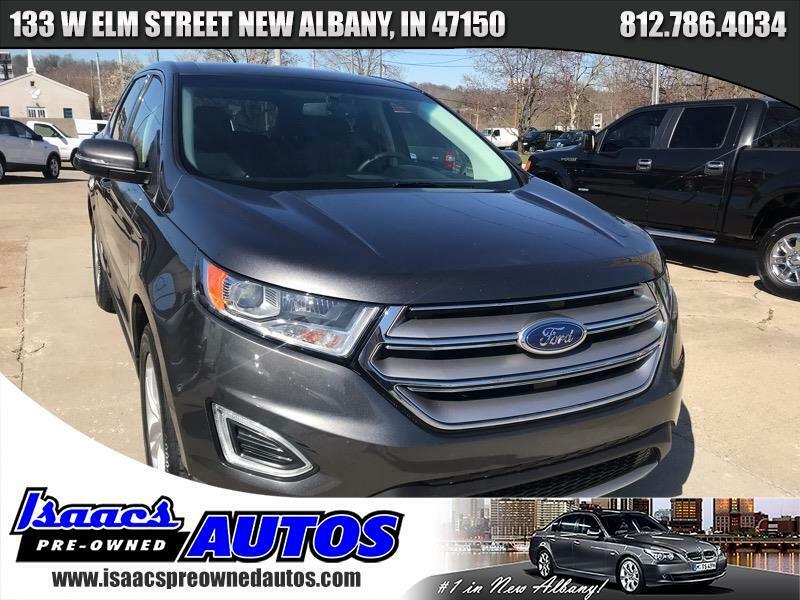 Here at Isaacs Pre-Owned Autos, an A+ Better Business Bureau accredited dealership (BBB), we strive to provide our customers an excellent vehicle purchasing experience. We have worked in the automotive business for over 30 years in the Louisville/Southern Indiana area. Each vehicle is hand-selected by our expert purchasing staff, then carefully inspected before being added to our inventory. We pride ourselves in honest, no pressure sales by empowering our customers with free **CARFAX** vehicle history reports | affordable **WARRANTIES** | competitive **FINANCING** | and accepting all types of **TRADES**. Call OR *TEXT* DUSTIN ISAACS at 502-751-4710 IAN IPSAN at 812-786-4034 or STEVE ISAACS at 502-553-2526 to take advantage today! VISIT US AT WWW.ISAACSPREOWNEDAUTOS.COM TO SEE MORE OF OUR CARS & TRUCKS.